Yet another week full of work, work and more work!!.. But I this time I have made something extra special. It was a part of an order!! The client wanted something extra special for her fiancee, which was to be delivered all the way to US. As, she wanted something light-weight and customized. 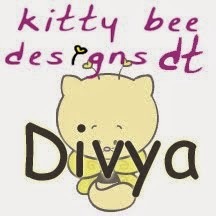 I thought of making her a set of paper photo frames, with the theme love, hug and kiss!! Sounds so romantic!! Everything has been handmade and hand-cut. The color theme I chose was pink, red and purple and a little orange. Some of the frames are also in monochromatic color combination (like the one in pink). Also I have used these colors because I really love them and also these colors symbolize love. Oohhh so much of lovey dovey talks! !..Lol..Back to the recipe. The angels, red-heart, golden hearts , golden key and arrow are all handmade and the letters handcut. I have also added golden wings so as to give that angel effect. The photos can be slided from the left-hand side. They had been clipped together like a hanging - one below the other - (But in a hurry, I forgot to click a picture). I love hand-cut and handmade things like the angels above. It takes a little extra time but the result always makes you feel satisfied. !! Very cute creations! 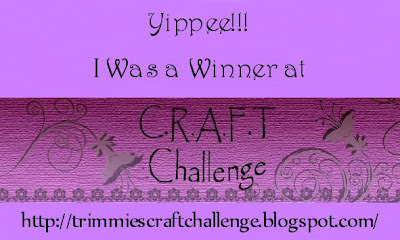 :) Thank you for linking up to Chromatic Craze! Aww this is such a cute set! I love the little images, In sure your Client will love them! 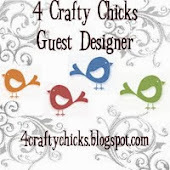 Thanks so much for following Dreamtime Designs Craft Challenges. 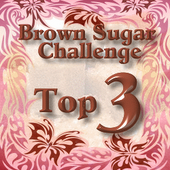 (DDCC) We launch our first challenge on Oct 1 and would love for you to play along! 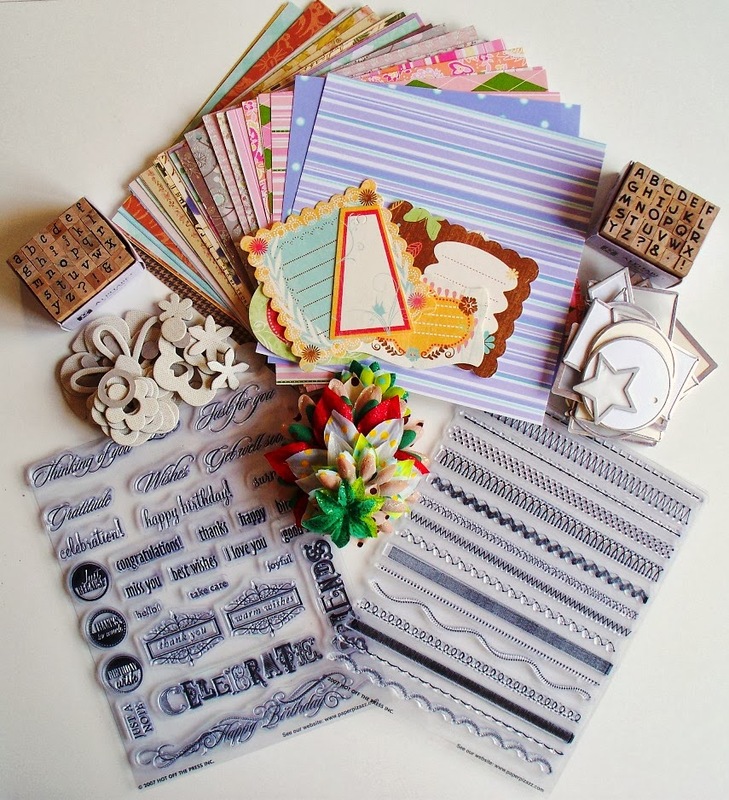 ….good luck in the draw for our Blog candy!